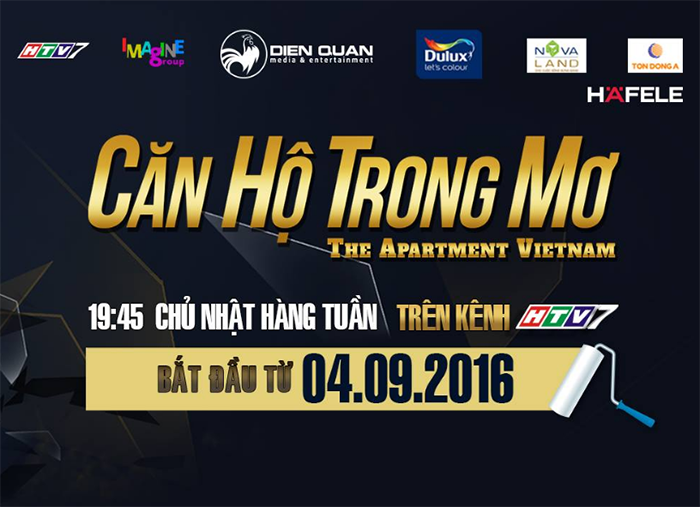 “The Apartment” – a unique and popular reality TV show on interior and exterior design in Asia – has now come to Vietnam. Contestants go through each round with many interesting challenges for living space design. 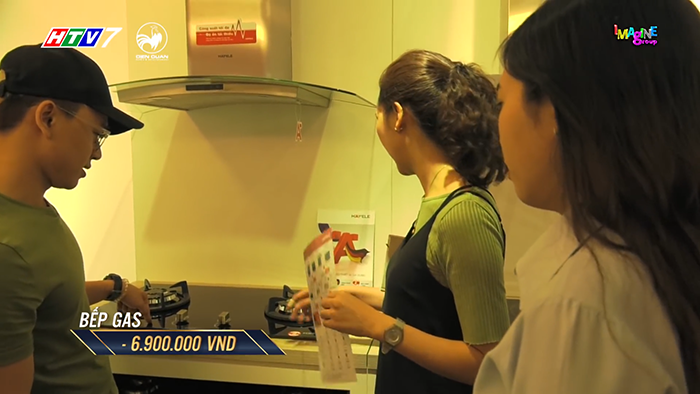 In the episode on 9 October, 2016, with the topic on “kitchen”, contestants have come to Häfele showroom at 182 To Hien Thanh to select the suitable products for their design challenge. 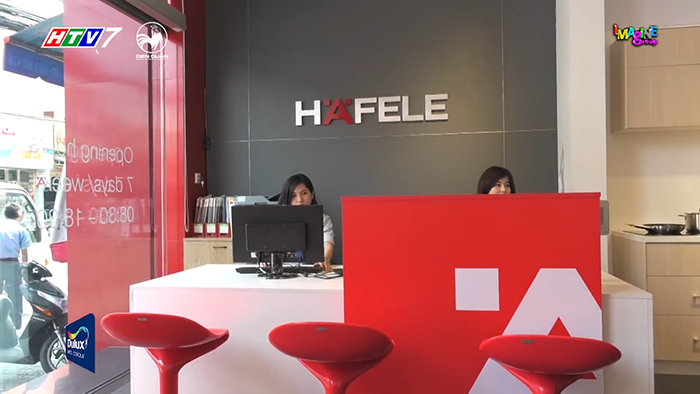 Häfele is honoured to sponsor the products for the show as well as support the contestants for the opportunity to learn more about interior and exterior design. 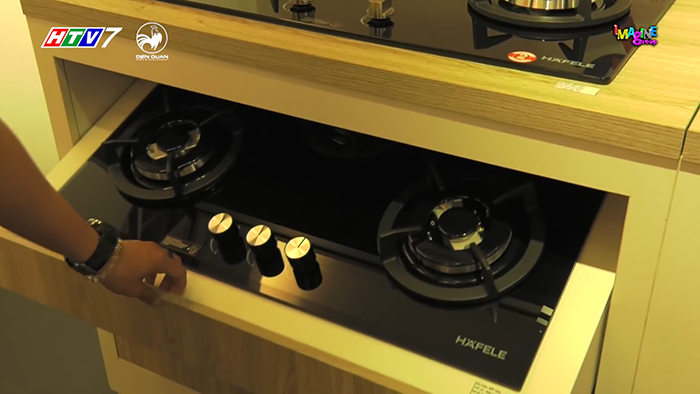 Häfele will also appear in another topic challenge of a future episode, don’t forget to catch the show! Watch Episode 6 of The Apartment here.